UNDA Gemotherapy is a therapeutic method, inspired by the principles of homeopathic drainage, which uses the extracts of fresh buds, shoots, rootsor stems derived from developing or maturing plants. Specify which Gemmo(s) you would like in your shopping bag. Oligotherapy is a method of furnishing the body with the ions it cannot synthesize and which are indispensable for cellular enzymatic functions. 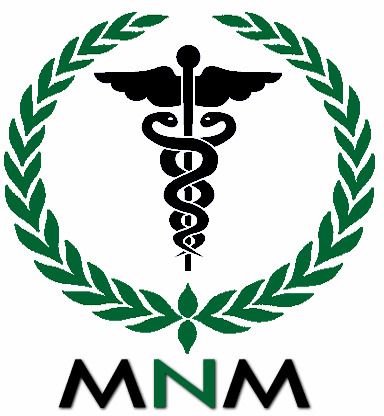 This functional therapeutic modality requires the use of trace elements in precisely measured, small doses in a highly bioavailable form. These trace elements are co-factors in a multitude of biochemical reactions where they accelerate the speed of these reactions without ever modifying the important equilibrium that exists and that must reign within the body to maintain optimum health. 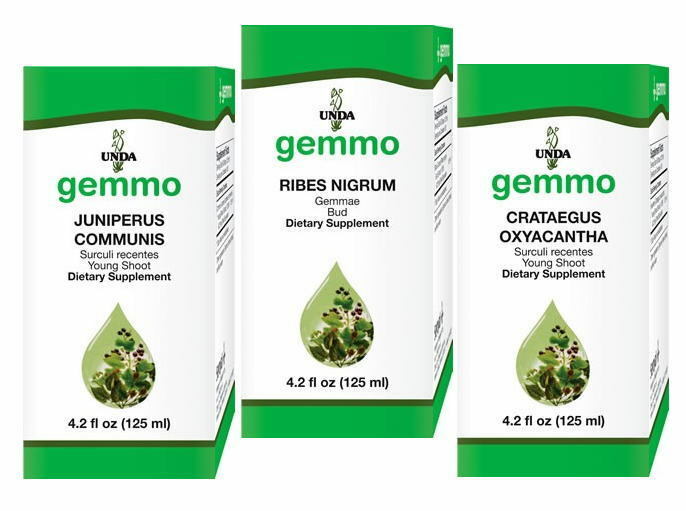 UNDA Gammadyn Oligo-Elements are: convenient, effective, highly stable, highly bioavailable and great-tasting.